New Casinos - Find Casino Bonus Offers including CA$200 Free! Playing games at an online casino is very popular and for good reason. Online casinos offer the same games that you can find at land-based casinos and you can play from the convenience of your own home. Every time a new casino opens there is a surge of excitement as game players eagerly line up to sample the lineup of games provided. Games such as blackjack and video poker are especially popular with players who want to enjoy a taste of Las Vegas from the comfort of their living room. Players who prefer a more sedate way to pass the time enjoy playing one of the many featured slots games such as Mega Moolah. There are several slots variations to choose from including progressive and classic. These popular casino games include both the American and European version of roulette. For those not familiar with the difference between the two wheels, the American version features an extra slot with a double zero on it. The European version of roulette has been around for several hundred years and evolved when a mathematician was conducting perpetual motion experiments. The European version of roulette gives slightly better odds to players, while the double zero added to the American wheel tends to favor house odds. There are several ways to place bets in roulette and the website has a tutorial that explains the different strategies and terms to beginners. 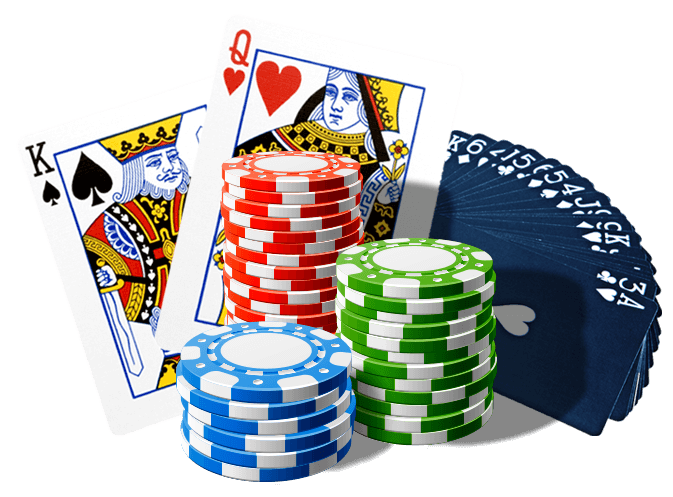 Playing casino games online for free is a great way to practice before you start placing cash bets. All games featured on the website have free demo versions which are also known as the No Deposit Casino option. You can play as long as you want and are never obligated to spend money. Your account is never charged unless you place bets in paid games. 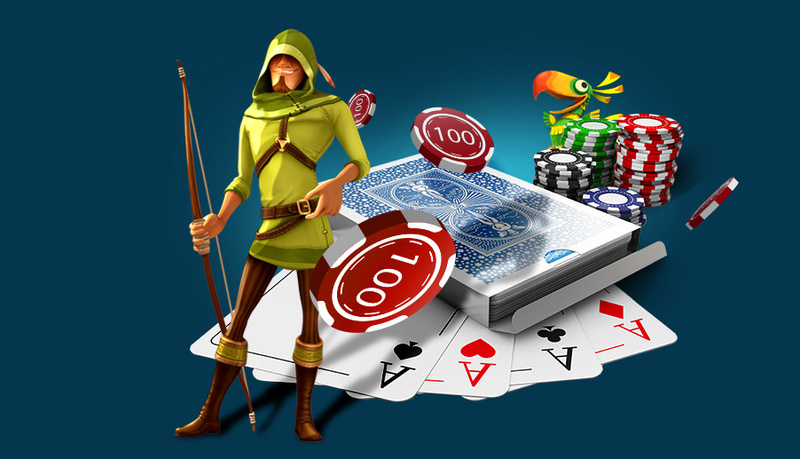 It is easy to play in your browser or by downloading the casino software onto your computer. The casino software allows you to play 400 casino games, while the browser version gives you a choice of 200 games. All transactions are fully encrypted and your personal information is safe and secure.